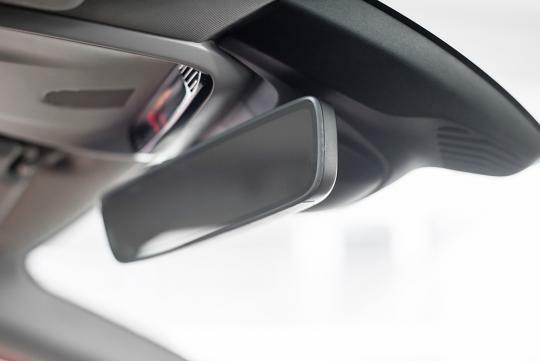 If you think our rules in Singapore is too strict, check out U.K's latest ruling where you are not allowed to hang stuff on your rear view mirror. Yup, according to an article from The Sun, drivers in Britain are supposed to have no obstructions that could affect their field of vision in any way, which in turn could reduce reaction time and in turn cause an accident. “Windscreens and windows must be kept clean and free from obstructions to vision,” as per the Highway Code. While the rule includes all religious items, it doesn't technically mean that it is illegal to have anything on your windshield or your rear view mirror. However, if the authorities decide that what you have going on can prevent you from having a clear view of the road, that means an automatic S$176 fine and three penalty points. And if you try to fight the penalty in court, you could be hit with a maximum fine of S$1,760. Adding on, in the event of an accident, it is also possible damages where your vision was impaired by any object aren’t likely to be covered. Very, very good rule. No more idiotic "dog's balls" style hanging dice. Items placed on the dashboard are also a potential danger in event of an accident - they come crashing straight into your face.